1. Starlake: A long time family favourite. Growing up, it was always a default for weekend takeaways and as we have gotten older we tend to dine in more frequently when we come home for holidays. I definitely suggest ordering a few things and sharing them across the table. My Dad always likes to order for us, which is fine, because by now he basically knows the menu inside out and knows exactly how to cater to our tastes. It is BYO and probably overall more expensive than other Asian restaurants. However, the food and the service are both spectacular and the food always comes fast. 2. Mamacita: In my (humble) opinion, this place offers some of Hawkes Bay’s best food. 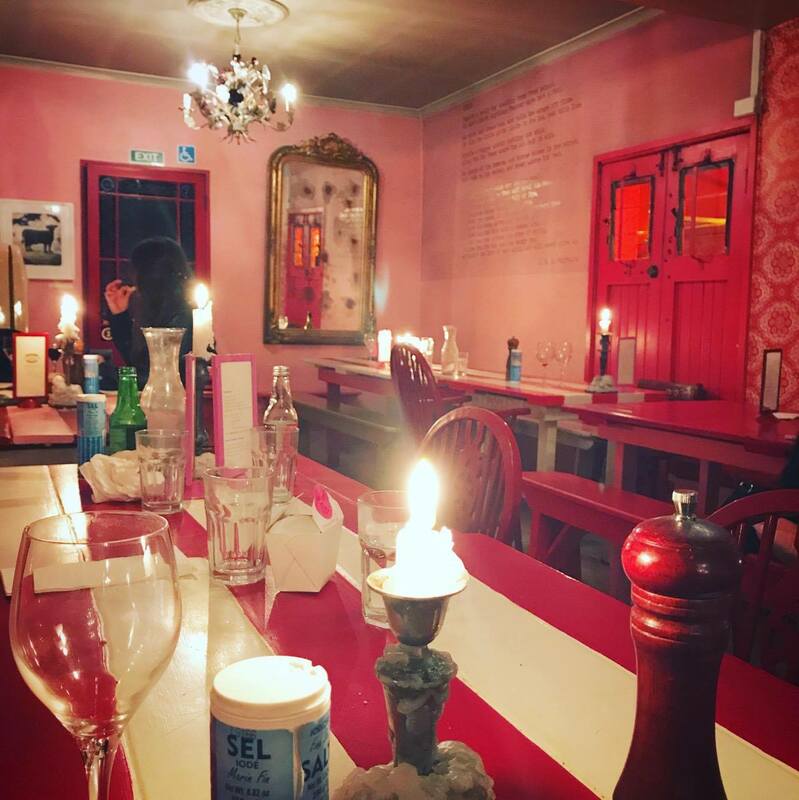 Supplemented by a fantastic atmosphere, Mamacita is one of my favourite places to visit when I go home for a weekend. The menu is one that is designed to share and I would advise staggering your order – just a dish or two at a time. The food comes out incredibly fast so it is so easy to order more and it means the meal isn’t over too quickly. I can highly recommend the calamari, prawns, fried chicken, quasedilla and the baked custard for dessert. 3. Pipi Cafe: One of the village’s most iconic spots. Its bright pink decor used to be an eye-sore, but now I’ve come to love it. Once you take a seat, feel free to grab your own drinks from the fridge. The cuisine is Italian themed and I would highly recommend the pizza. The bases are so delicious, and you can get some quirkier pizza flavours in addition to the classics. They come in three sizes, and takeaway is possible (although a relatively expensive form of takeaway in my opinion). 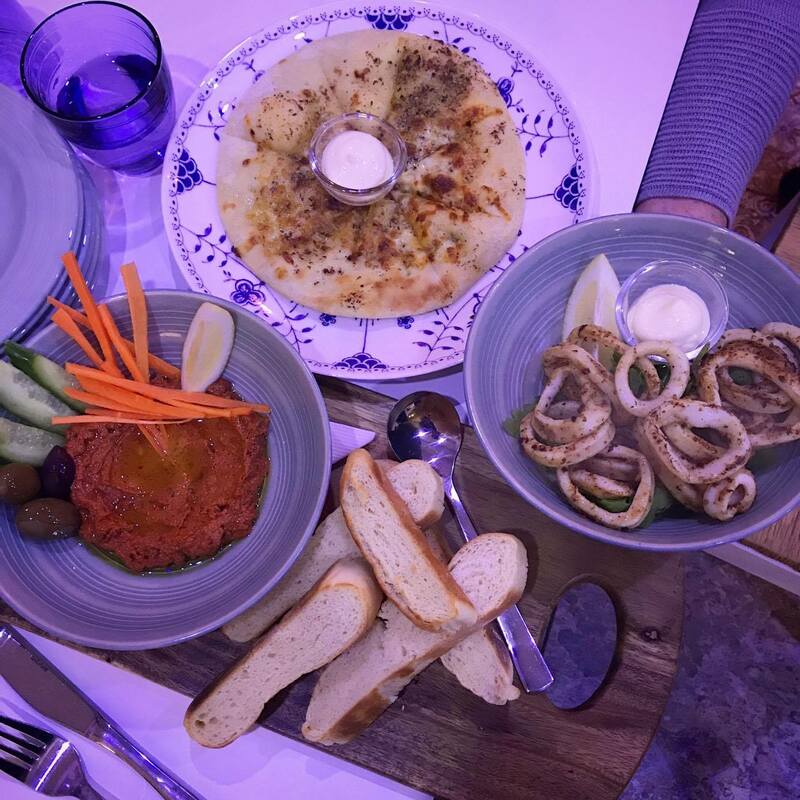 The flounder is a crowd favourite, if you don’t mind having a whole fish served to you! The giant jar of jaffas that sits next to the till when you pay is a cute finishing touch. Pipi has a published cookbook as well as a touring food truck. 4. Fiko: Another cuisine to add to Havelock’s ever-growing culinary options, Fiko brings us a taste of the Mediterranean. It is very authentic feeling; the lighting is blue (note the tinting in the photos below) and the kitchen is quirky, open and colourful. 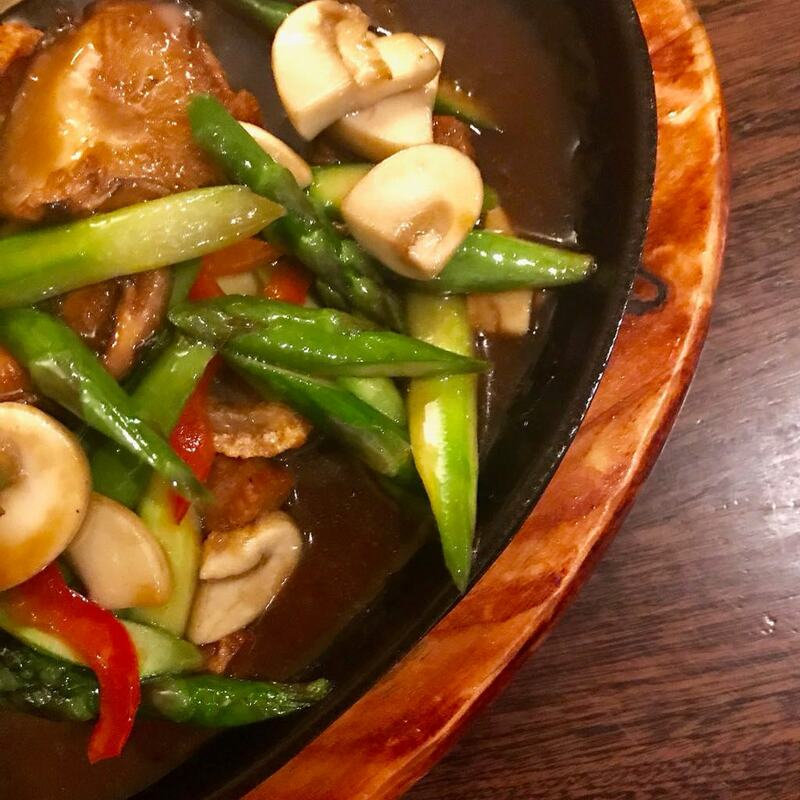 It has a notable vibrant atmosphere, and the portion sizes are more than generous.There was a great selection of authentic meals on the menu, as well as a lot that had a Western influence. Save some room for dessert- the baklava was superb. 5. Malo: Certainly one of the fancier places on offer in Havelock North. I wasn’t sure what to expect, as more often than not I tend to shy away from hotel restaurants however I had been hearing really great feedback about this particular place. We went for my dad’s birthday and boy, it was delicious! The menu was relatively limited, which doesn’t matter as long as there is something you want and I think I could have had any of the options on offer! 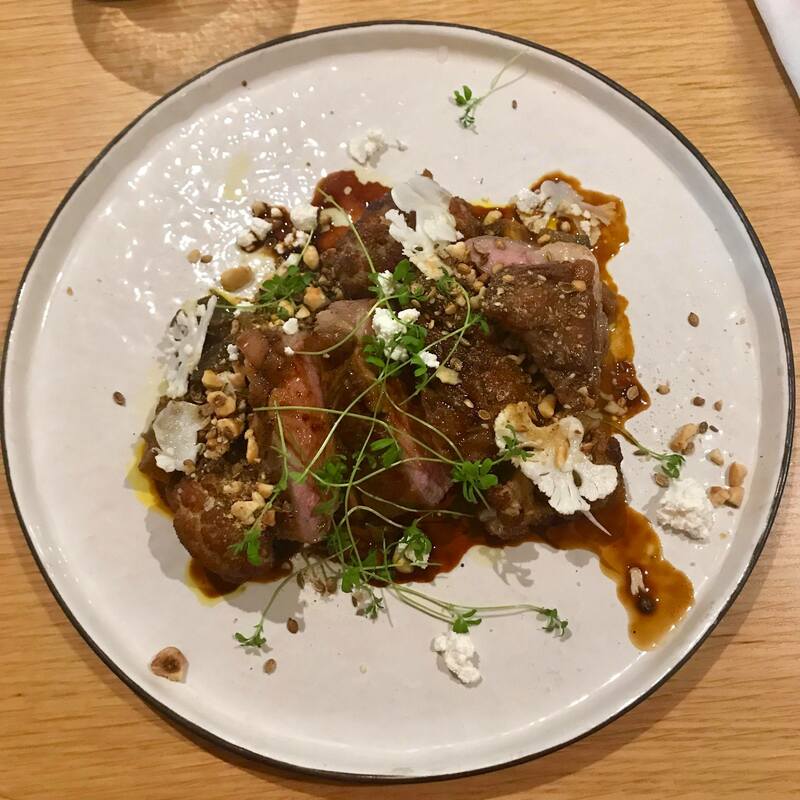 I settled on the lamb (pictured) and it was to die for. My dessert was also divine – chocolate and lemon are two of my favourite things, so it was certainly a recipe for success. The atmosphere does not feel like a hotel environment at all; it was vibrant and fun. 6. 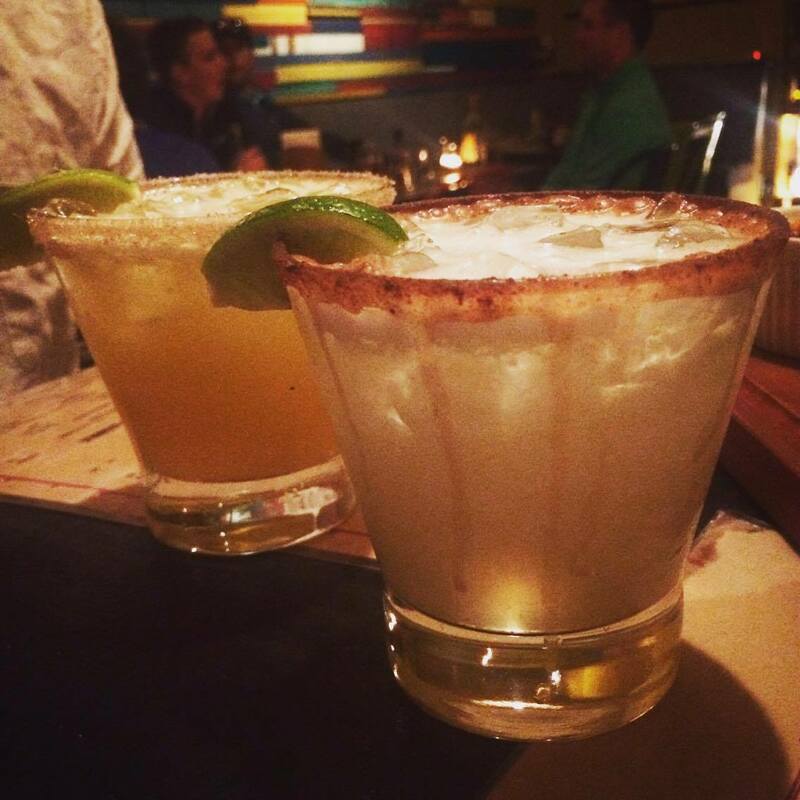 Deliciosa: Serving tapa style dishes, with both indoor and outdoor seating; Deliciosa is tucked away below the road right near to Hawthorne Coffee. I cannot speak highly enough of the food and the shared eating experience. The food comes out as its ready, allowing you to savour each dish individually. 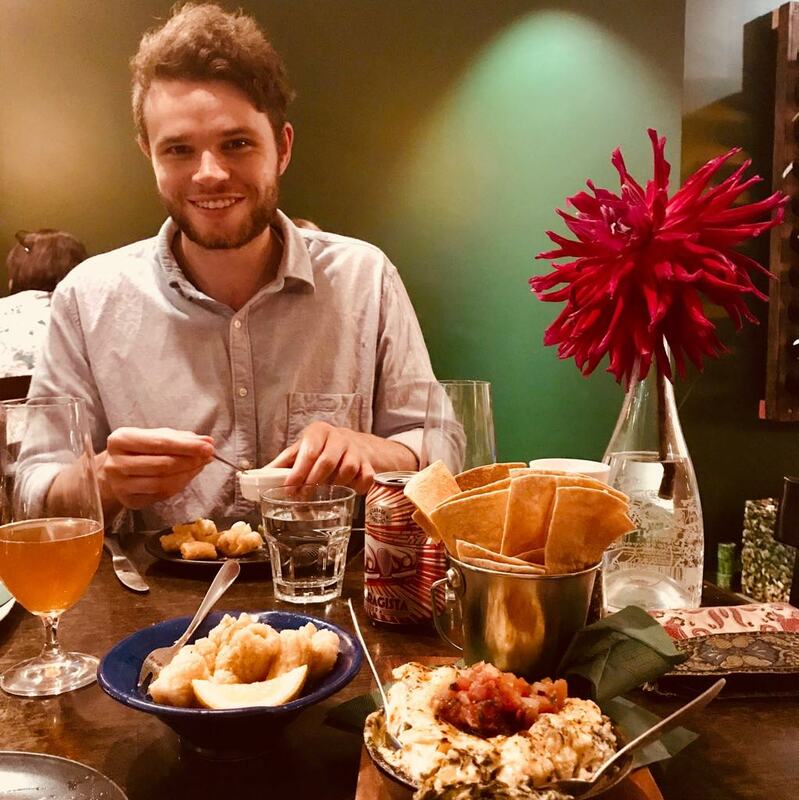 My favourite is the artichoke dip and fried cauliflower (two vegetarian dishes – somewhat surprising!) followed by the lamb. The fried chicken and squid are both delicious, but not necessarily stand out squid or chicken from other places that I have tried it. 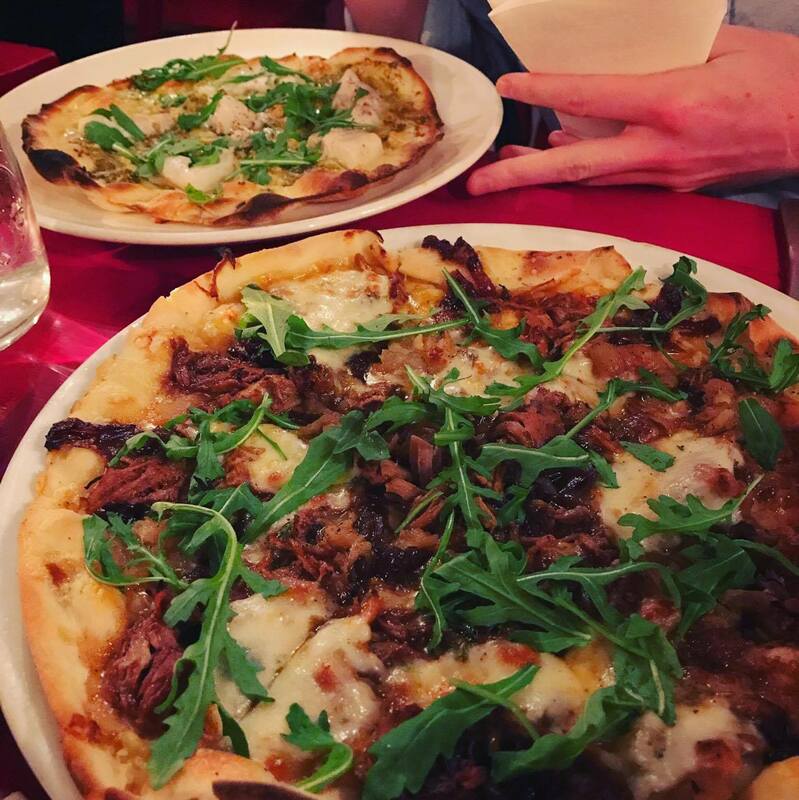 My ideal number for sharing is 4 – 6 people – it allows you to order a wide range of food and try a little bit of everything, without it becoming overly expensive.